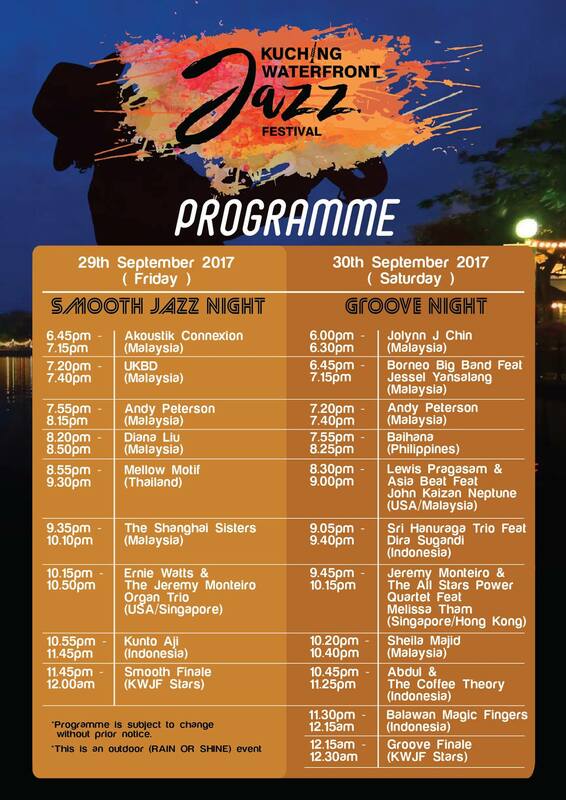 The Kuching Waterfront Jazz Festival (KWJF) will be happening soon, and the excitement is definitely building up in the Cat City. 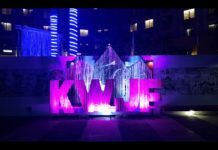 Not only is the KWJF the first international jazz festival in the city after years, but also due to the KWJF being sort of the opening to the What About Kuching (WAK) Festival which intends to highlight local arts, culture and music. 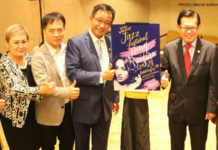 As a matter of fact, the people of Kuching have long been envious of their friends in Miri which has the Borneo Jazz Festival annually hence making the KWJF even more appealing to the city folks. 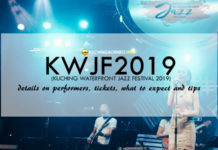 The Sarawak Tourism, Arts, Culture, Youth and Sports Minister Datuk Abdul Karim Rahman Hamzah has already promised that the KWJF would be held on a yearly basis, so if you can’t make the one this time because it was only announced in May, then make plans for next year because the Kuching Waterfront is really a lovely setting for a festival of this kind.